SURESH K. Nair born in 1971, in Palakkad Dist, Kerala, India. He has been conducting lectures, seminars, workshops, live performances with music, film screening, art camps and exhibitions for children in different institutions accross the country and has travelled to United States of America, United Kingdom, United Arab Emirates and Bangladesh for his artistic contributions. 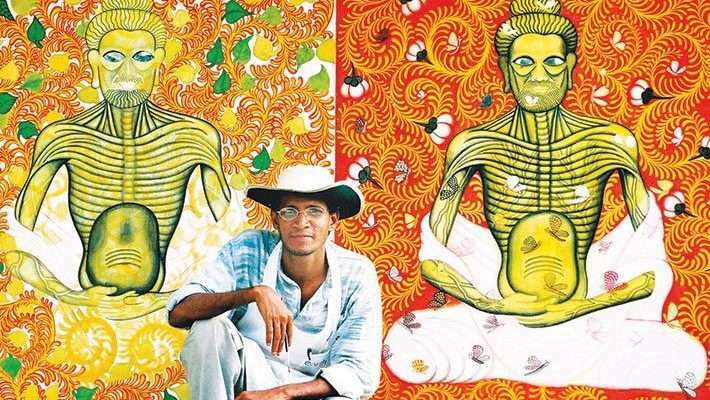 His background being in film, ceramics, mural painting and fine arts, he’s won a variety of awards for the same.